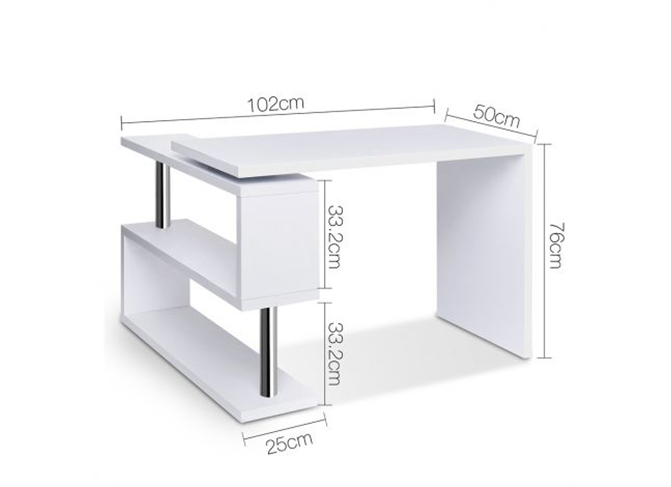 Create a work space with computer tables or desks that will suit your style. 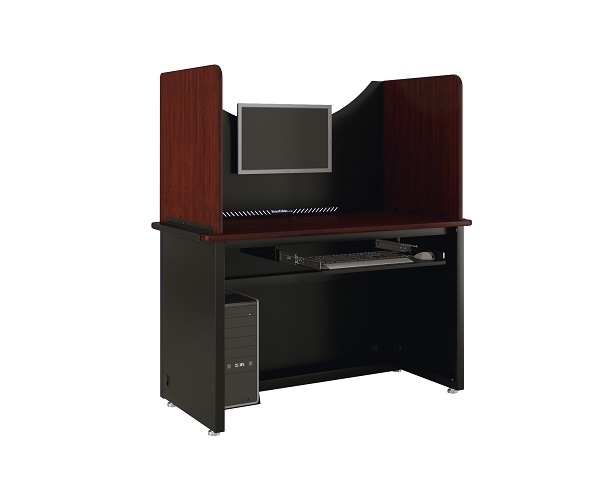 The right computer desk is all you need to be efficient, organized and productive at work or at home. 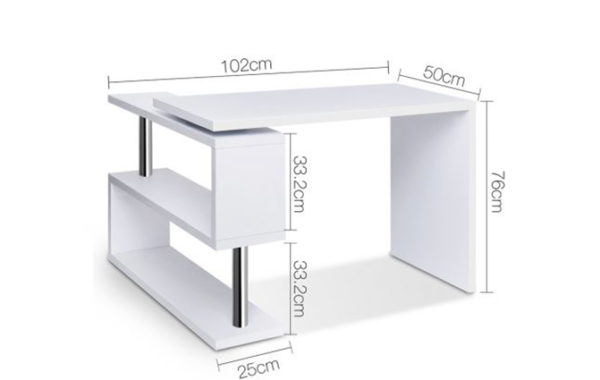 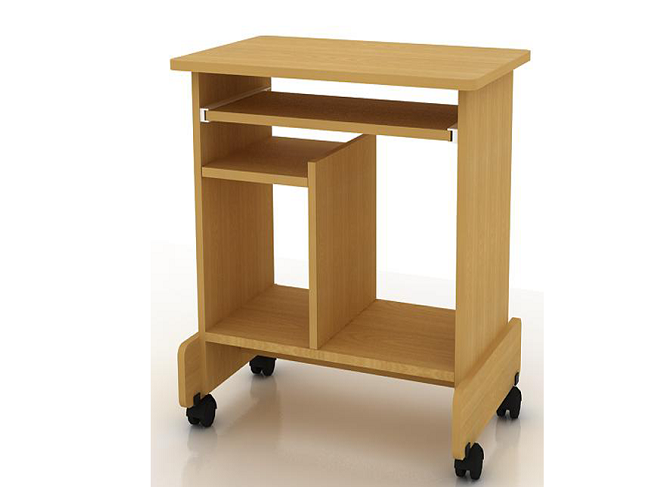 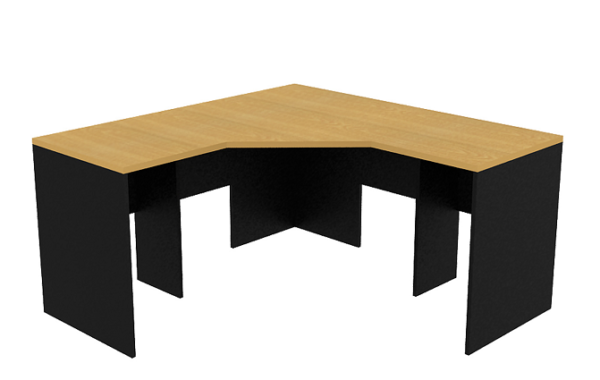 We have designs of computer tables that fits every budget. 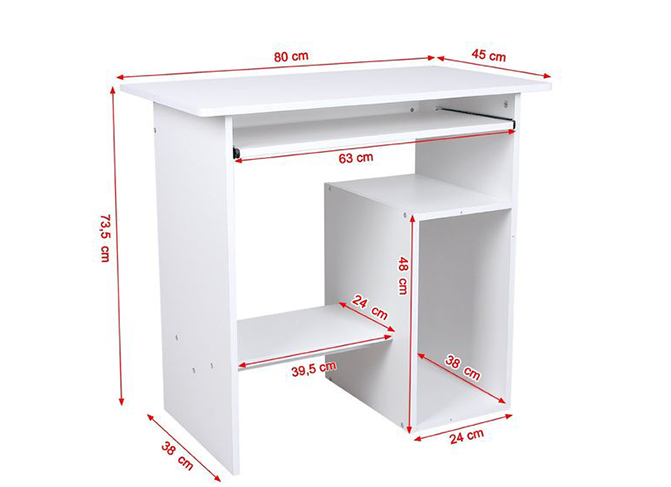 We also welcome customized designs if you will supply us with the picture and dimension. 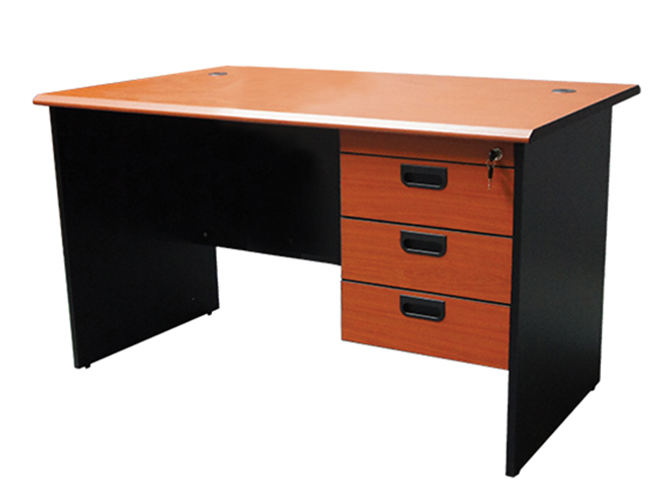 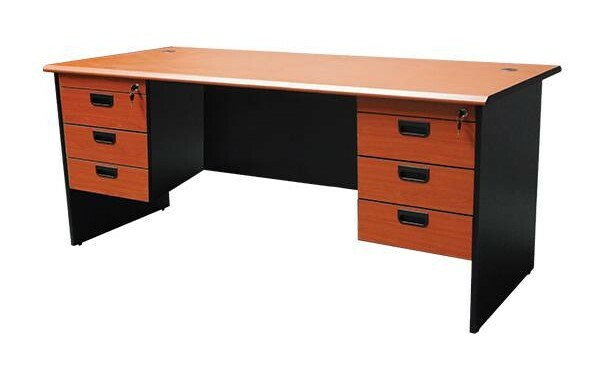 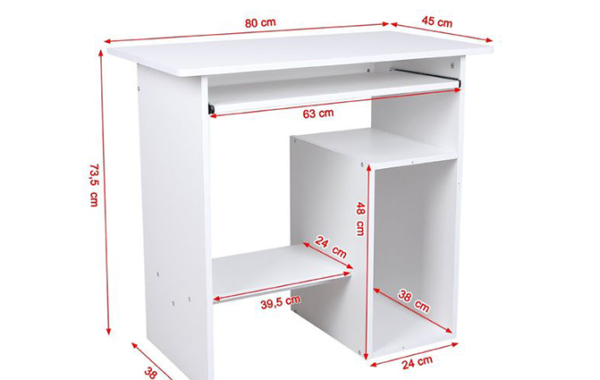 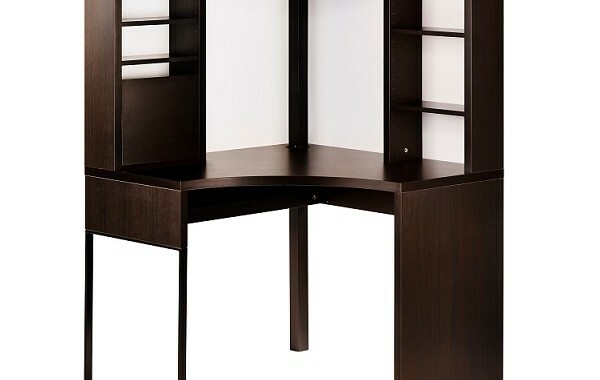 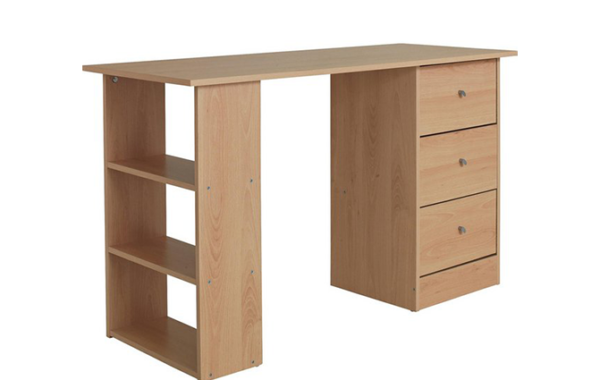 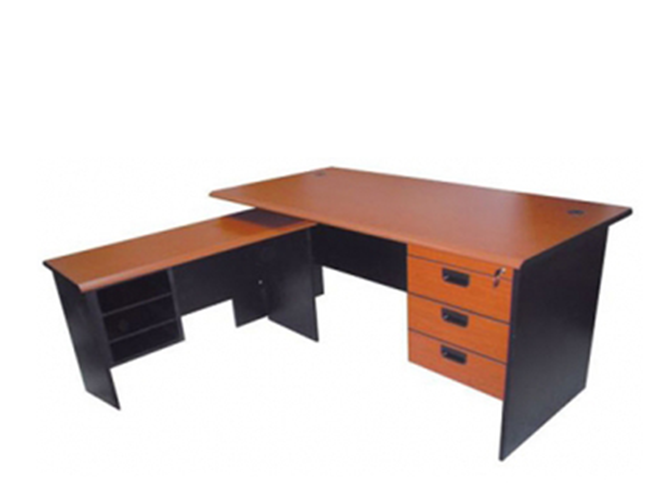 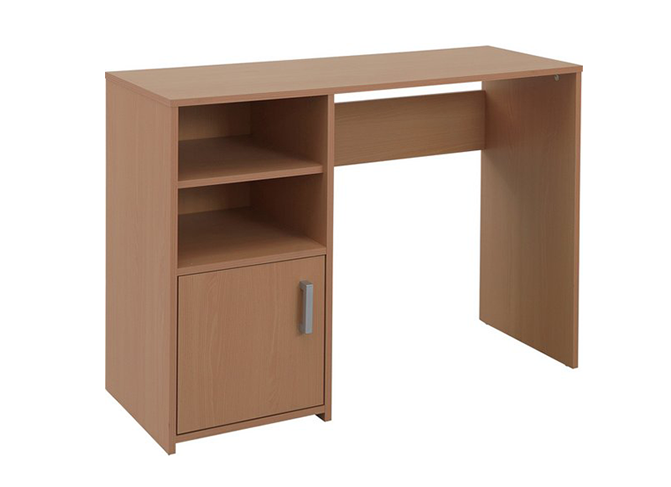 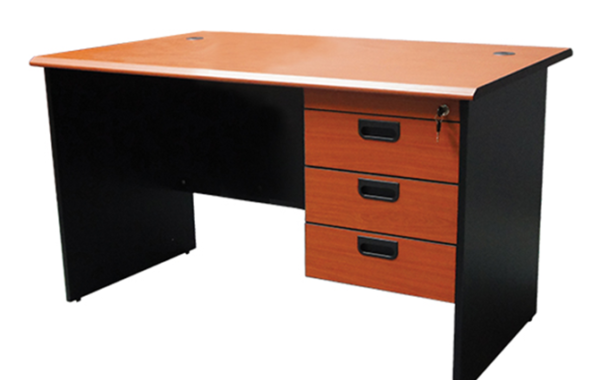 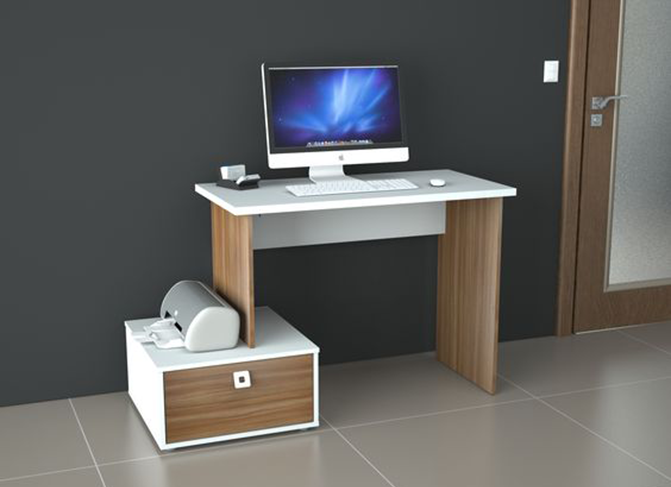 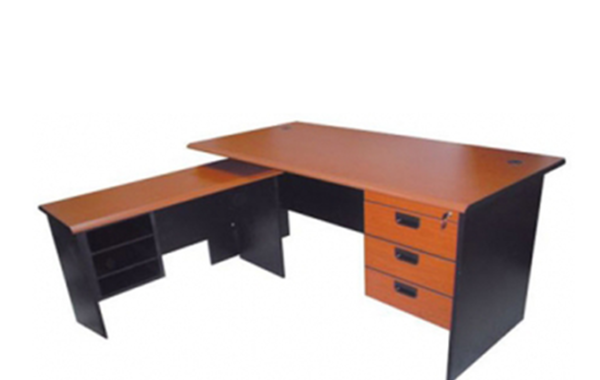 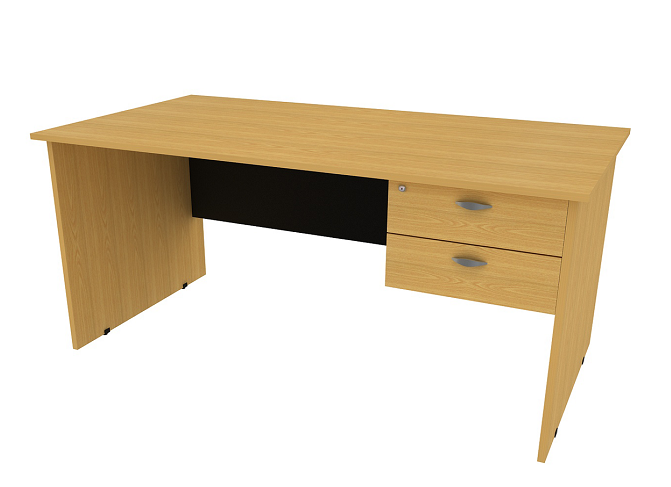 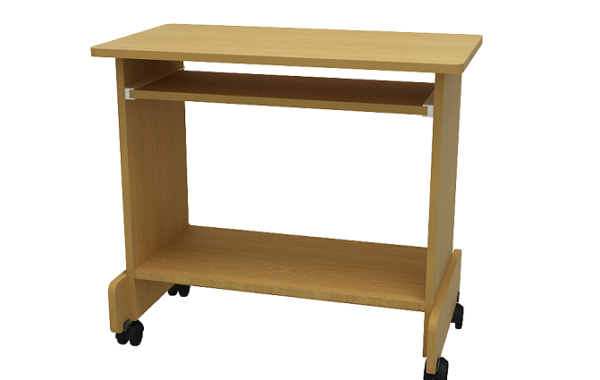 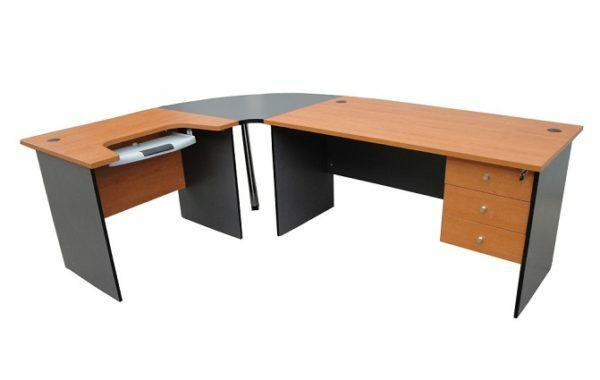 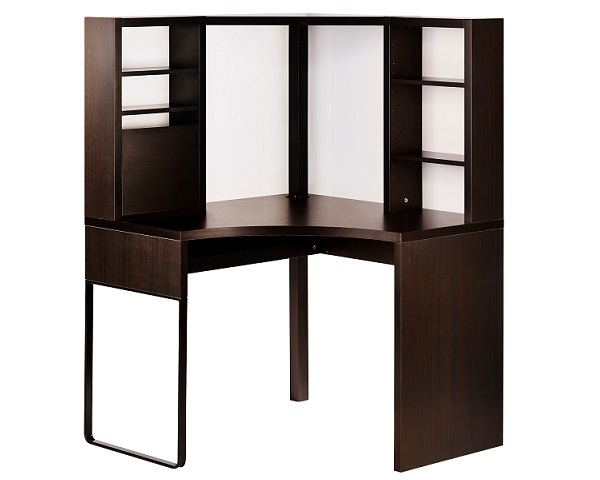 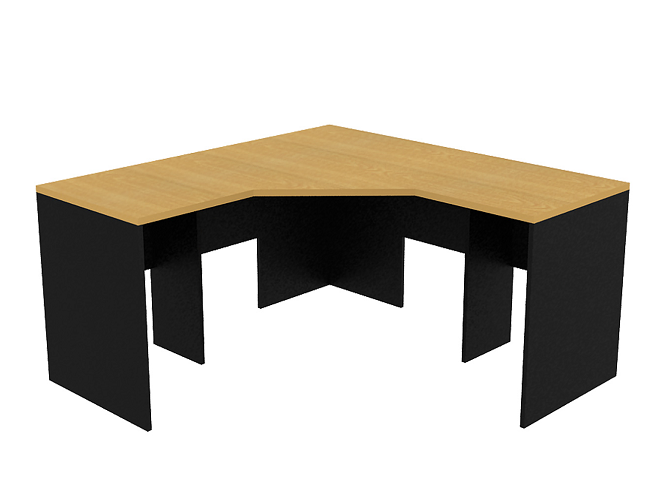 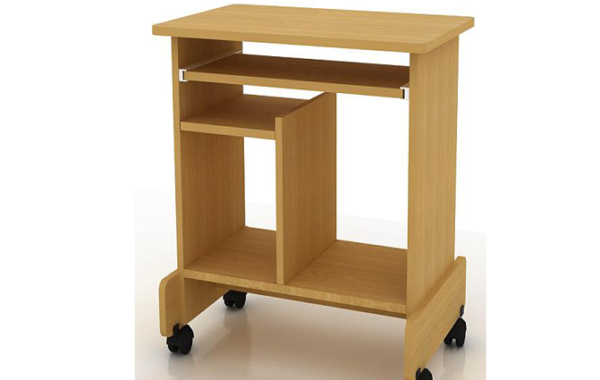 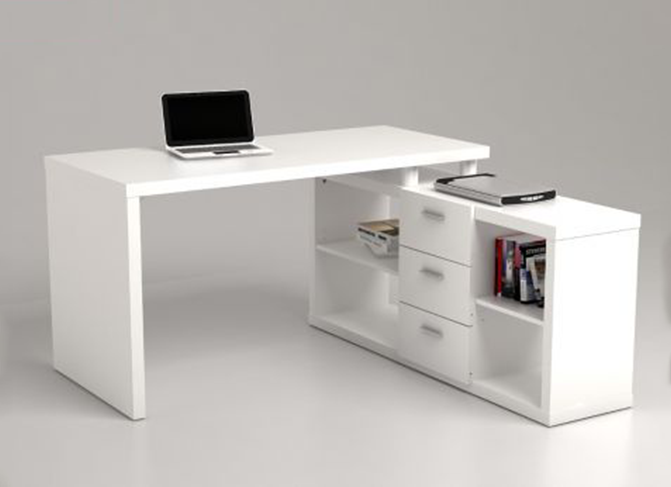 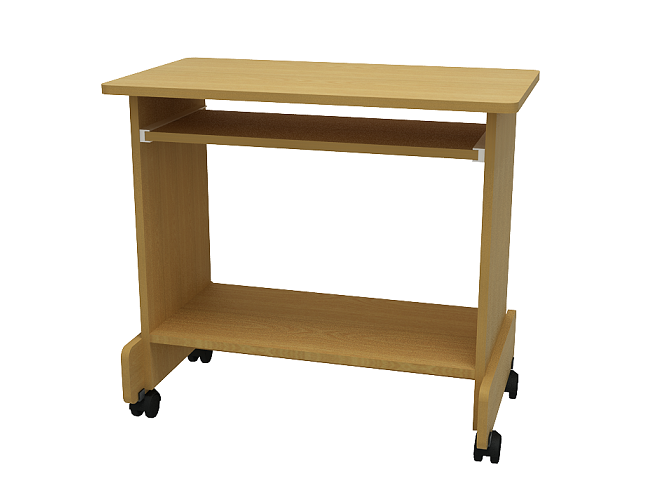 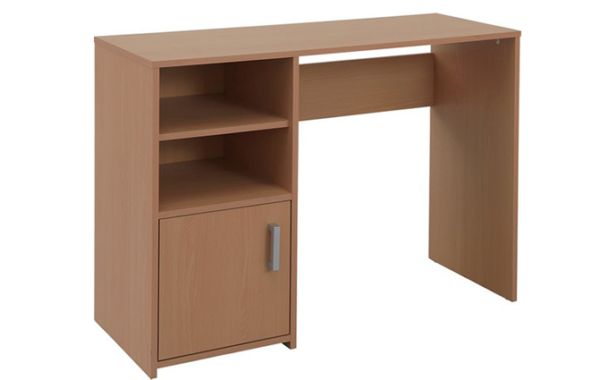 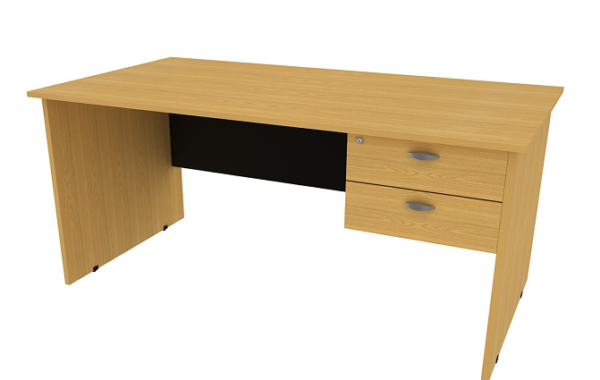 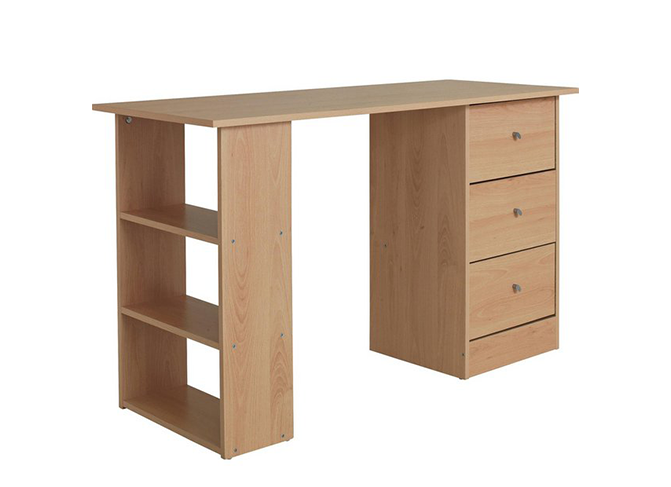 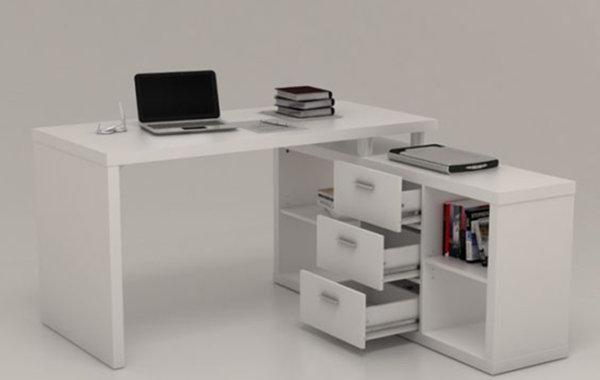 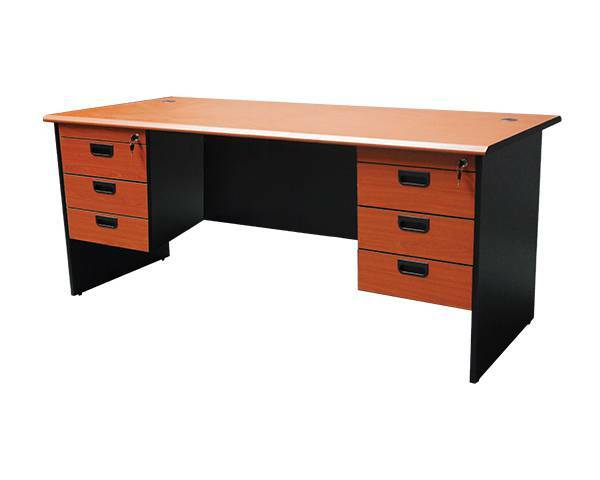 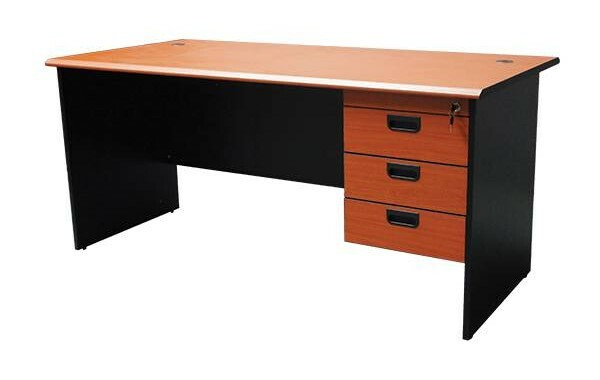 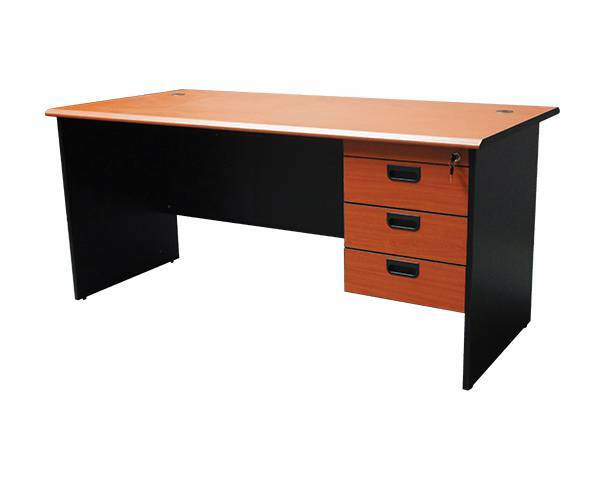 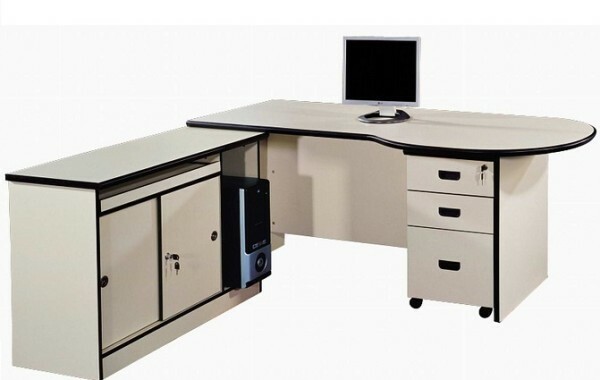 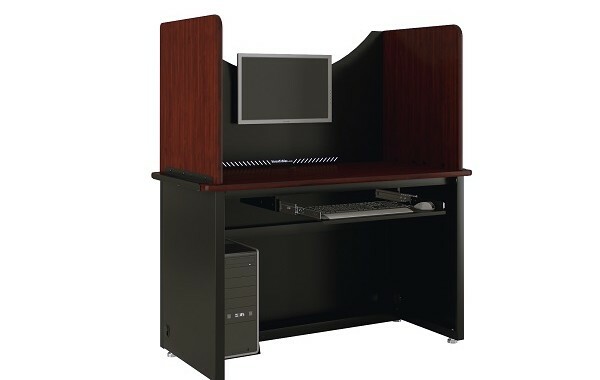 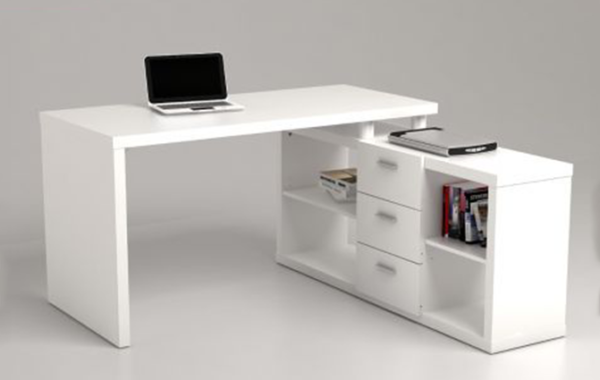 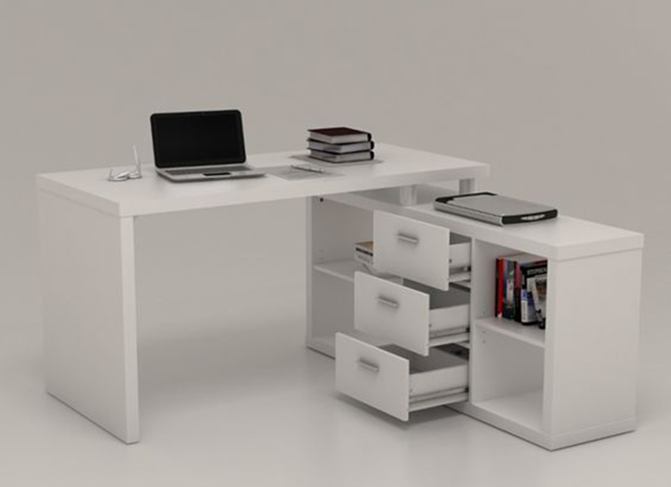 Hitech Design Furniture is the top furniture supplier of Computer Desks in Lagos Nigeria. 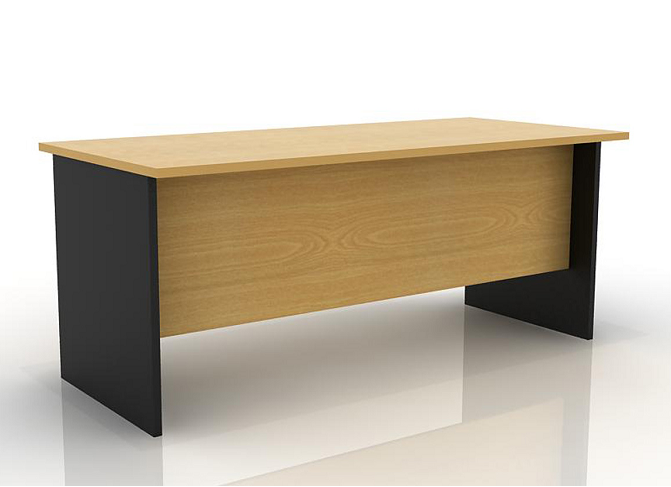 Our core speciality is in the design and manufacturing of all forms of engineered-wood related items. 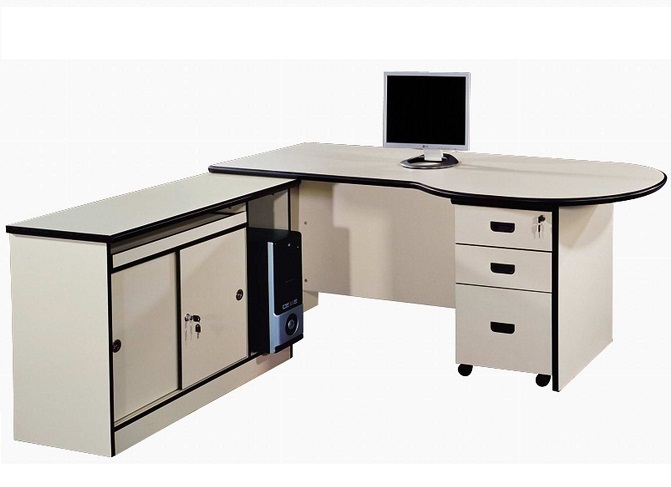 Our products range include: wardrobes/closets, kitchen cabinets and marble/granite counter-tops, beds, dressing tables, etc. 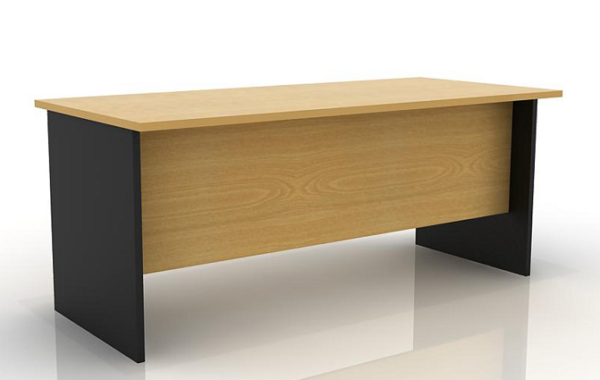 Thank you for reaching out to us. 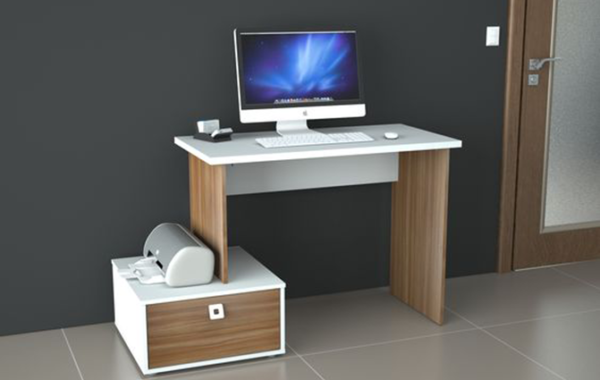 We wish you a wonderful and lovely surfing experience.